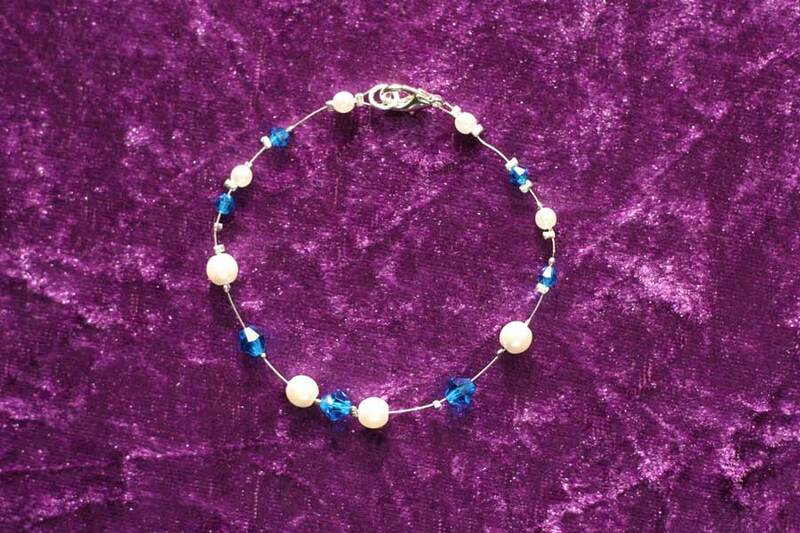 Beautiful Capri Blue Preciosa crystal and pearl bead bracelet with plated silver fixings. Length approx 8 inches. Draw to happen within the next 5 working days and the lucky winner notified by email.